A Moroccan waiter been gunned down in the streets of Lillehammer. 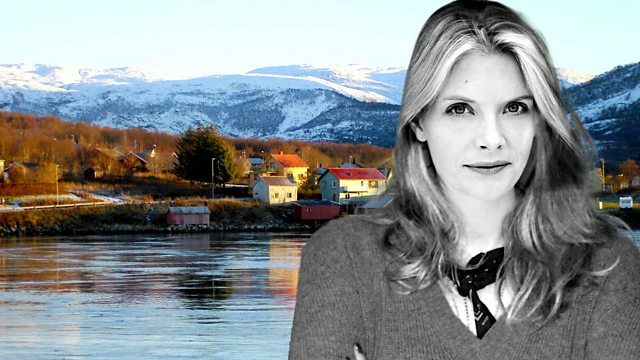 Has the war on terror arrived in small-town Norway? The war on terror makes a sudden, terrifying appearance in smalltown Norway. The shooting of a Moroccan waiter is Lillehammer's first murder in years. Detective Inge Olsen relishes the challenge but quickly finds herself out of her depth. This isn't a random racist attack or the response of a jealous husband, it's the work of the most ruthlessly efficient state security organisation in the world. Inspired by real events that took place in the wake of the massacre of Israeli athletes at the Munich Olympics, One Night in Lillehammer constructs an intense crime story set in the short, violent Norwegian summer of 1973.